Another view of building #85 personnel on Industrial Avenue. This north view is the same as show at the very bottom. This was where you hired in during the early ’20s. This is Industrial Avenue just south of factory #12. This would be the Oak Park entrance. Factory #04 would be built here after WWII. 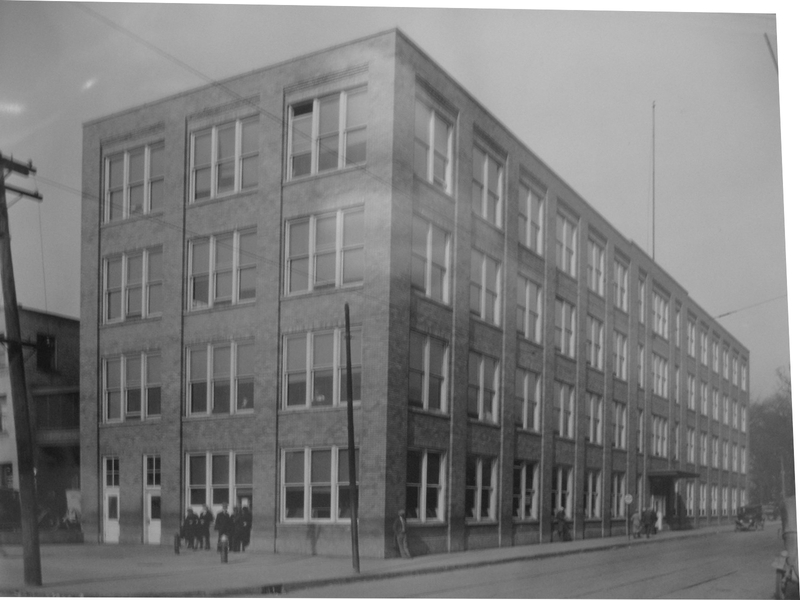 This is the current Personnel building just after being built, building #18 at the corner of Leith and Industrial. As with the previous building #85 it also house’s main medical. This is also the location for the security and fire departments. This building #85 built between 1936-1937 for Engineering, personnel, metallurgical etc. The news article is shown below. It took over the Personnel duties; Date unknown at this time. This was where I hired in. Link for full original article. This personnel building was the original #68, located on the west side of Industrial Avenue. directly across the street from factory #38. 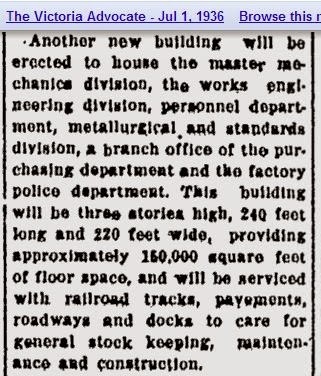 This building was given to the city of Flint after Buick moved Personnel to the “NEW” building #85 on Leith street. I’m not sure of the exact date of this move. When I hired in (late in 1972) I did so at the Leith street location. ← Early Steetcar on the Buick Run.